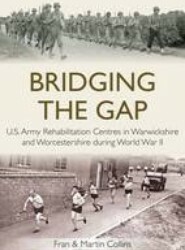 Chronicles the development of the rehabilitation programme in US Army hospitals in the UK during World War 2. This book describes the situation whereby the heads of the US military became aware of the benefits of rehabilitation and convalescent work through observing British practice. 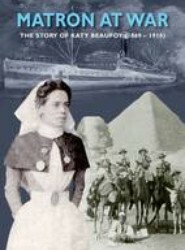 Tells the story of Sister Katy Beaufoy who was born in Aston, Birmingham in 1868 and who served in both the Boer War and World War I. This book concludes with stories of other members of the Beaufoy family both ancestors and descendants. Together with other disease-modifying drugs, steroids are of value in rheumatoid arthritis, and in skin diseases. Used wisely, and when appropriate together with bone-protecting drugs, steroids are a real boon to Medicine. In this book, the author explains how steroids come into everyone's lives. 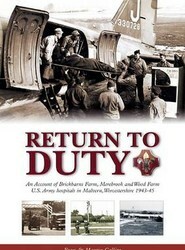 Tells the story of three US Army hospitals located at Brickbarns Farm, Merebrook and Wood Farm in the Malvern Wells area of Worcestershire during World War II. This book looks at the day to day activities at the hospitals using archive material and accounts and various photos from those who were there at the time. 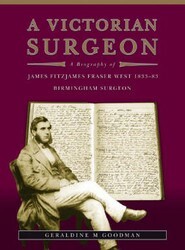 West, a Londoner by birth, settled in Birmingham in 1854, at a time when surgery was being transformed. Anaesthesia enabled surgeons to operate without subjecting patients to the agonising ordeals of the past and was adopted by West and his colleagues. James West kept a journal. The diary provides an insight into West's character. 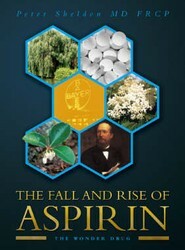 The author has long been interested in how plant derived substances can prove beneficial to Medicine. Writings on papyrus from the earliest times have described the use of willow bark for soothing inflamed wounds. Here, he explores the bark of the willow, from which by chemical modification, aspirin was obtained.